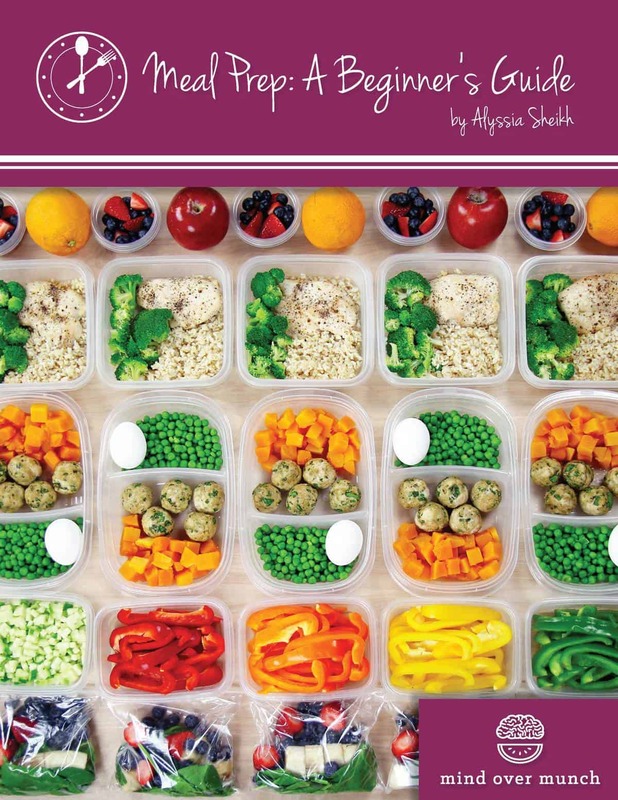 We want to eat well and live a healthier lifestyle, but where do we begin? 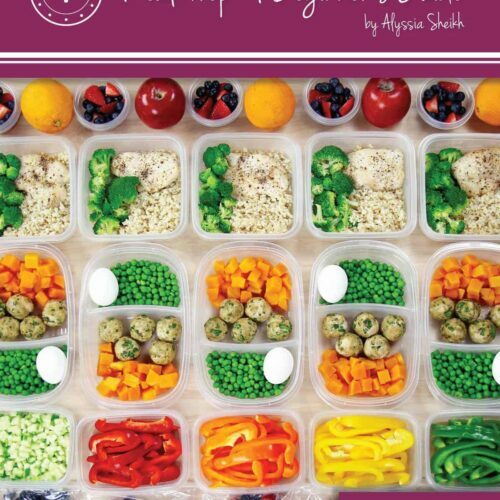 Meal prep is the key to unlock your healthy lifestyle! 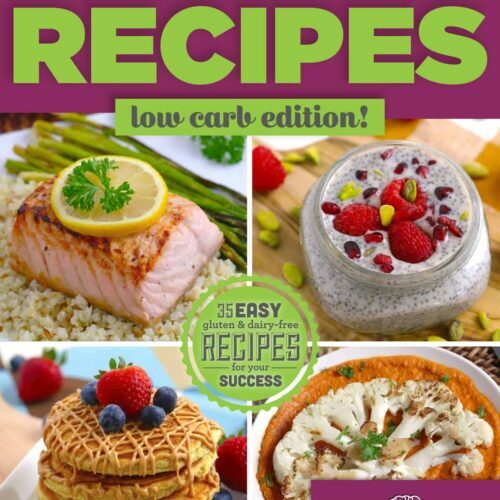 This Low Carb meal prep package comes with EVERYTHING you need to start your Low Carb lifestyle and stick with it. 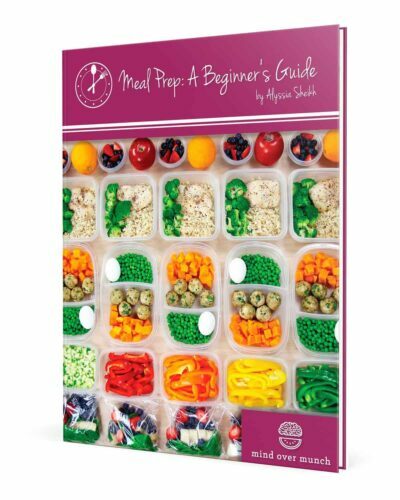 If you’re new to meal prep, or if you’ve tried it before and been too intimidated to try again, Meal Prep: A Beginner’s Guide can guide you every step of the way to EASIER and more efficient prep. 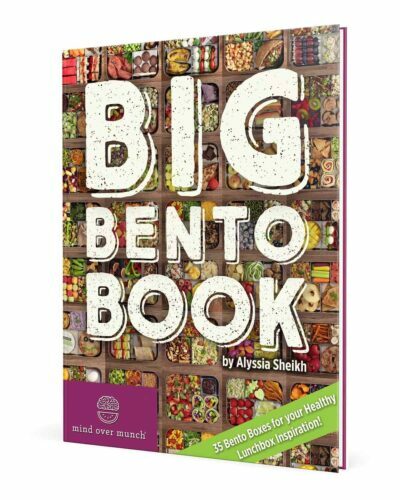 It’s full of organizational tips, time management tricks, AND 25 bonus recipes. 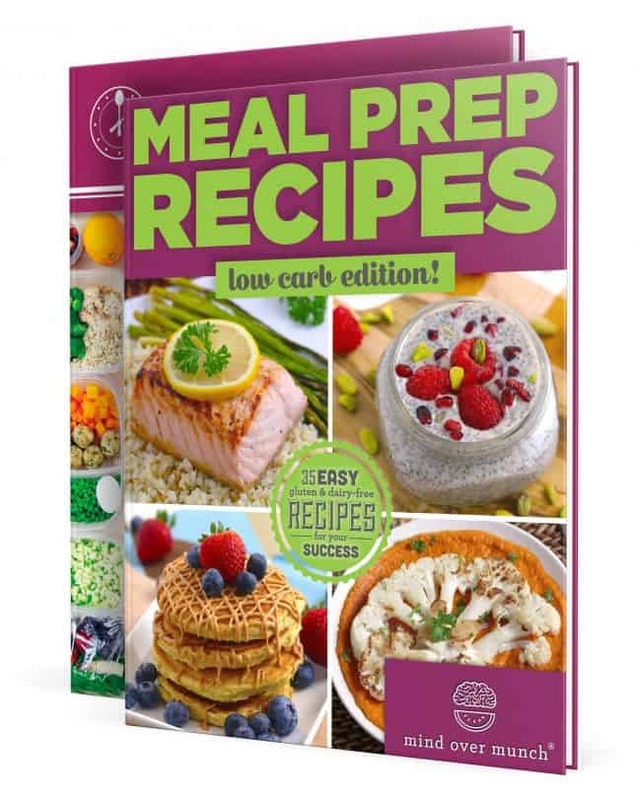 Then, you also gain access to 35 MORE recipes in my Meal Prep Recipes – Low Carb Edition—10 breakfasts, 10 on-the-go lunches, 10 dinners, and 5 snacks, all designed for Low Carb success! 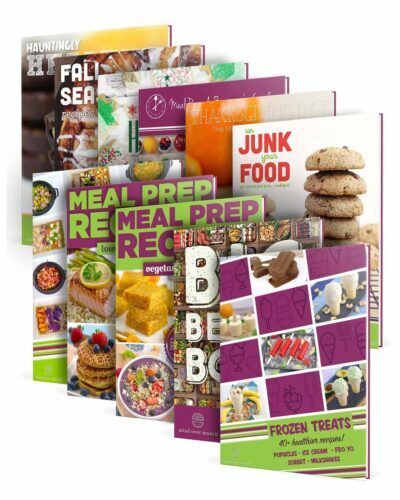 All of the recipes come with instructions for how to cook and store for meal prep, and they’re all GLUTEN-FREE and DAIRY-FREE! 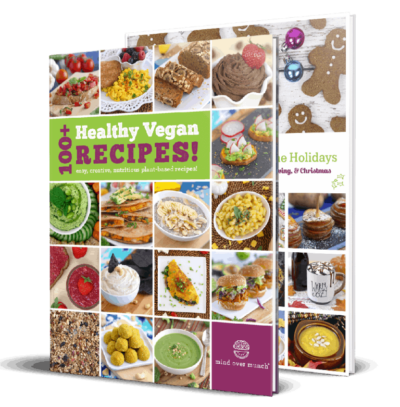 Paleo, Whole 30, and Pescetarian options are also noted on every recipe, along with calories and macronutrient information. 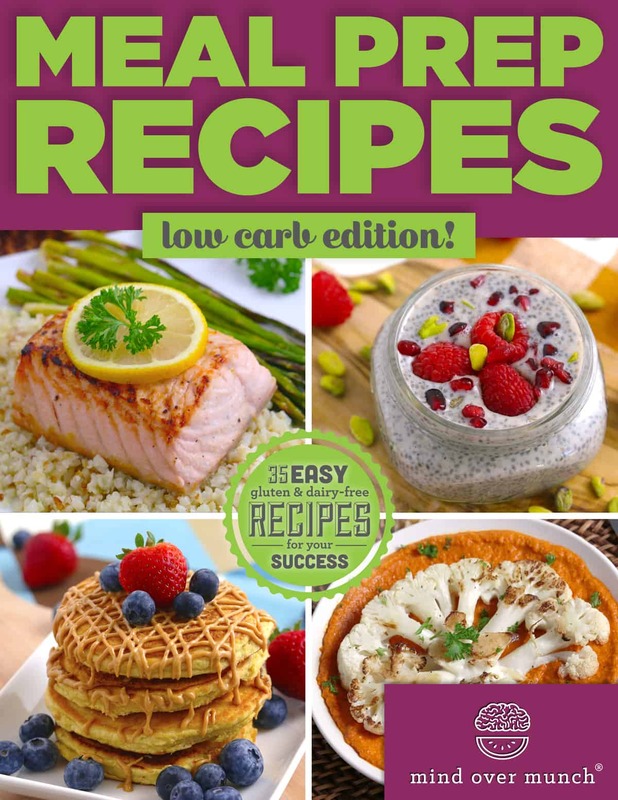 Set yourself up for success in your Low Carb lifestyle with easy, efficient meal prep!